Short Sleeve Tee Shirt with Scallop Trim Interlock Knit 5.4 Oz 65% Polyester, 35%Cotton. The quality of our prints are beyond amazing! This top is printed in a sparkly (non-shedding) glitter that will withstand many wears and washes. We use only the best quality for our customers. Washing Instructions: We suggest washing all our items in cold water and laying them flat to dry or drying on a low heat setting. We love to help bring your vision to reality. We do accept special orders and custom requests. We would be happy to help you. Please reach out to us via Amazon messages and we will reply to you within 24 hours. We have a super speedy handmade production time of 1-3 business days. If you are in a rush feel free to reach out to us to see if we can make your item in time for your event. We love to accommodate our customers. We love to celebrate all occasions with our customers. All items are handmade by Moms for Moms, so we definitely take care in making your items because we know how special your children's occasions are. Please check out our amazon shop for more customized items for both boys and girls of all ages. If you have any questions about this product by Oliver and Olivia Apparel, contact us by completing and submitting the form below. If you are looking for a specif part number, please include it with your message. 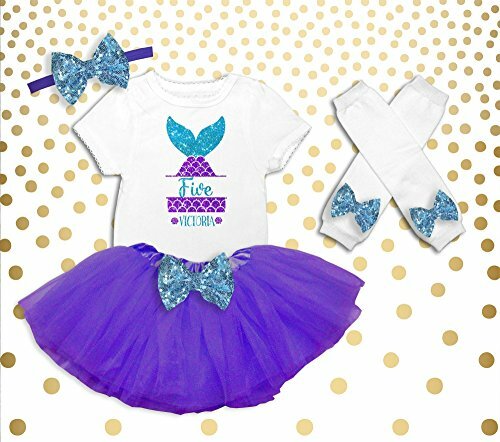 Princess Disney Birthday Shirt, ADD any name and any age, Princess Birthday Party, FAMILY Matching Shirts, Princess: Belle, Cinderella, Aurora, Tiana, Ariel, Snow White, Rapunzel, VISIT OUR SHOP!